You Puzzle Me has been in operation since 2007. 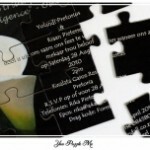 With all of these years of experience behind us, you will not find better quality picture puzzle or puzzle invitation anywhere else. 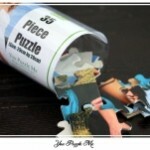 Whether it is a 500 piece of 1000pc jigsaw puzzle, or our smallest 2 piece puzzle, all of of extremely high quality.